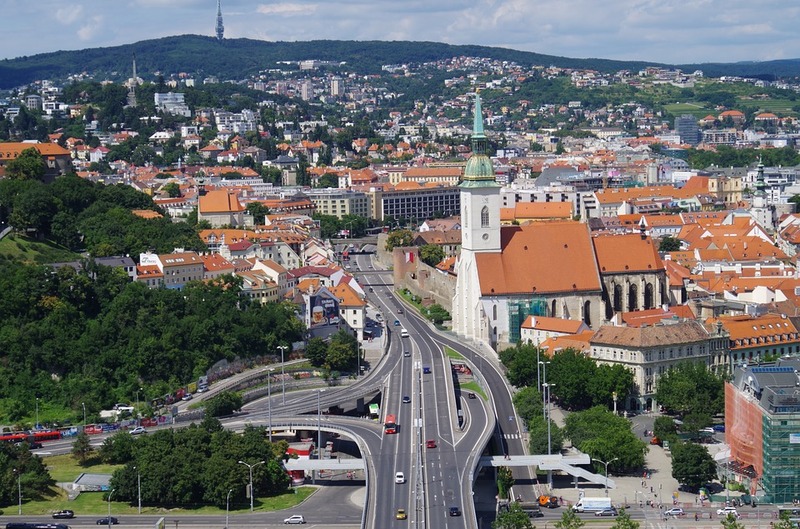 This year marks the 53rd Congress of the European Societies of Toxicology and will be held just a few steps from the heart of downtown Bratislava. The congress will run for 4 days from the 10th-13th of September, 2017. With a programme containing over 30 seminars and workshops covering many new findings within the field of toxicology; as well as four Poster Sessions and five Continuing Education Courses, the congress will provide many opportunities to boost and develop visitors understating of the various topics on offer. These combined with the exhibitions and side meetings available allow for networking and ensure the congress will be an exciting and insightful program. There is currently interest in the construction of complex in vitro models with the eventual goal of simulating the behaviour of an organ or even a whole organism. Our gold standard for clinical response is the human body. It is now recognised that 3D cell cultures are more representative of human physiology than 2D monolayers of cells growing on a flat surface. Correct organ function also requires gradients of oxygen and metabolites and removal of waste material, as well as co-culture of multiple cell type. To accurately mimic clinical behaviour, cells should be in a 3D environment and provided with a physiologically-relevant flow of media. Past workers have shown that primary hepatocytes cultured in a collagen sandwich show more human-like expression of key detox genes (Vinci et al. 2011) and fibroblasts cultured under flow show vastly different gene expression profiles compare with those cultured in static conditions (Nithiananthan et al. 2016). We show that flow conditions significantly upregulate phase I and phase II metabolic enzyme genes in a 3D culture and this is reflected in the metabolism of certain tested drugs. In line with the mRNA data, CYP2D6 (dextromethorphan) was not influenced by flow, but both phase I and II metabolism of Midazolam (CYP3A4 and UGT) were strongly upregulated. When challenged by diclofenac for up to 24 hours, primary rat hepatocytes give a more realistic assessment of toxicity. The Quasi Vivo® system is also 50% more accurate in predicting the IC50 for APAP and cyclophosphamide. Would you like to set up a meeting with Malcolm in Bratislava? Leave your details in the form below and we will be in touch!